We are delighted that you are interested in Swanley Bridge Marina and trust that in exploring this website you will begin to get a sense of the quality and service that we aim to deliver, but words and pictures can only do so much, we hope you will be persuaded to build on your curiosity by visiting us personally to experience first-hand what sets Swanley Bridge Marina apart. 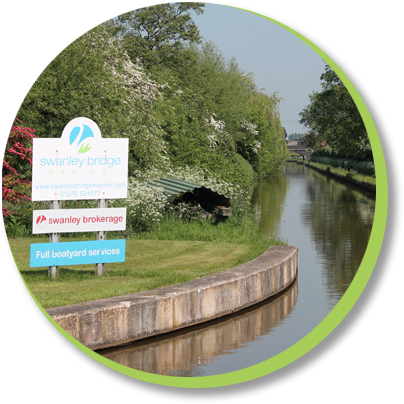 If you are looking for a narrowboat mooring in the North West of England, why not visit Swanley Bridge Marina in Nantwich, Cheshire. 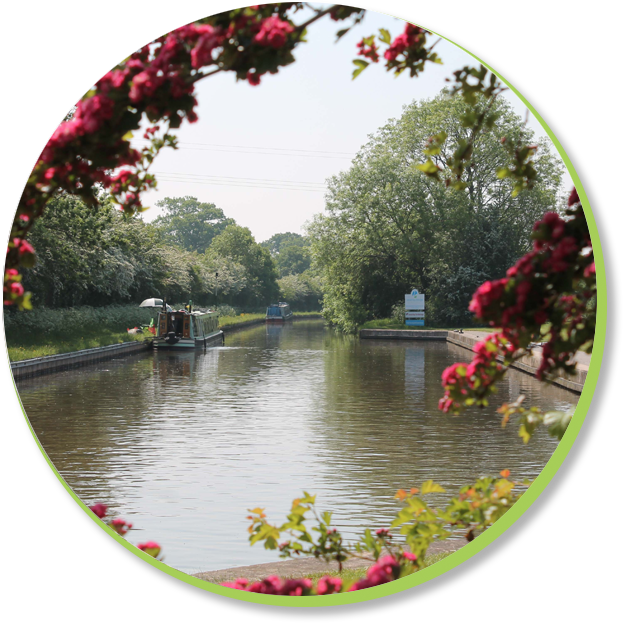 We are located at the start of the beautiful Llangollen Canal, only 30 minutes cruising time from Hurleston Locks, the gateway to the canal network, including the famous Cheshire Ring and Four Counties Ring. Moorings are competitively priced with attractive discounts depending on your payment method; mooring fees can either be paid annually or quarterly. 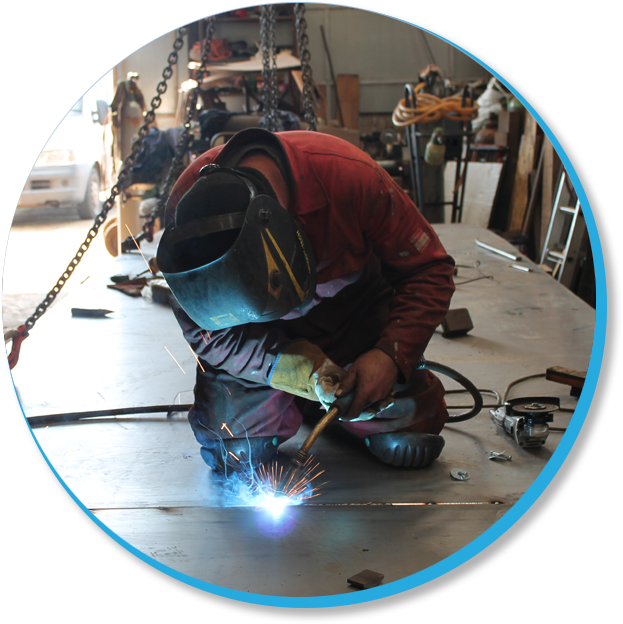 Beyond this, we also offer various discounts to berth holders for pumpout, slipways, blacking and DIY shed hire. 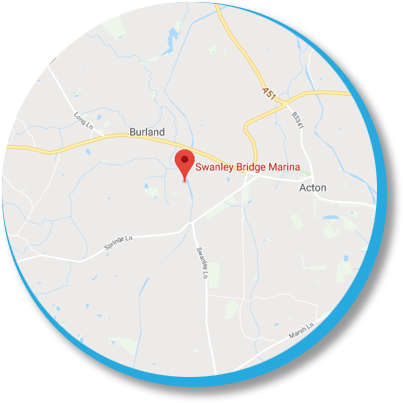 Swanley Bridge Marina offers a full range of professional marine engineering services from its purpose built workshop. 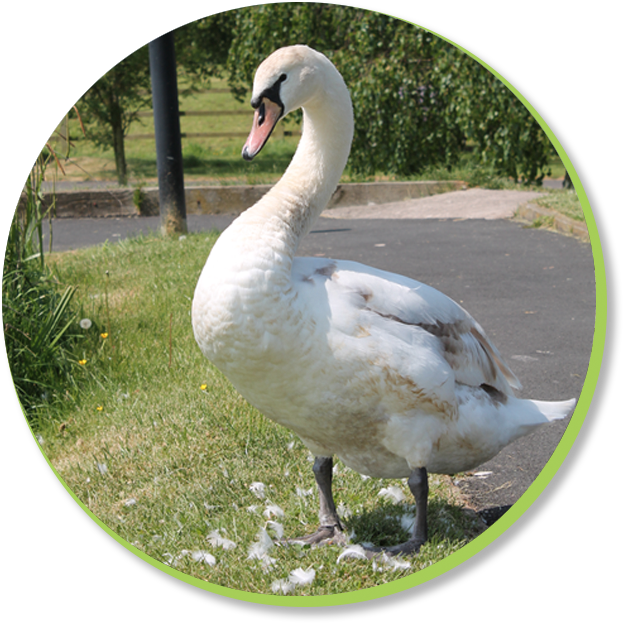 At Swanley, we pride ourselves as a friendly team of professionals, all specialising in our field of expertise putting quality and customer service first. 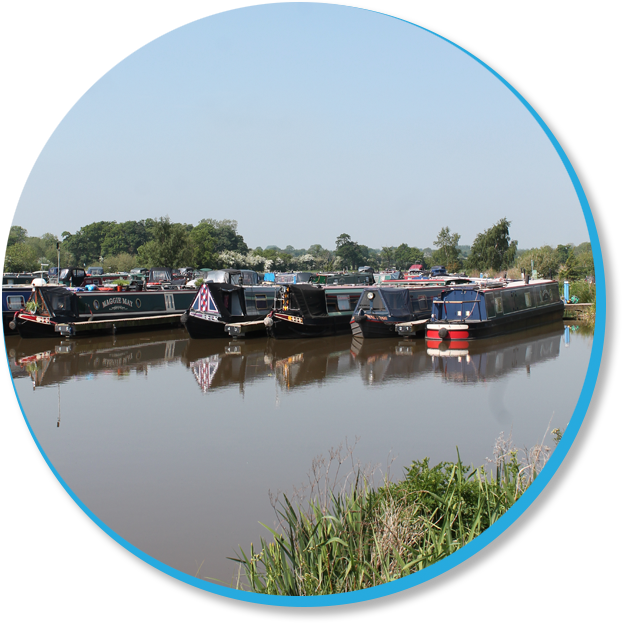 Swanley Bridge Marina is set in the perfect location for cruising both the Llangollen and Shropshire Union Canals. Click here to view our favourite narrowboat cruising routes and attractions along the route. 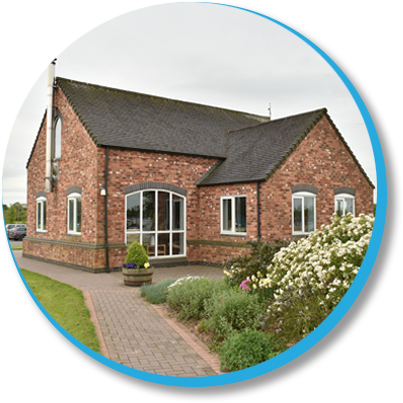 Please see a selection of our favourite videos, including aerial footage of our beautiful marina and the surrounding location. 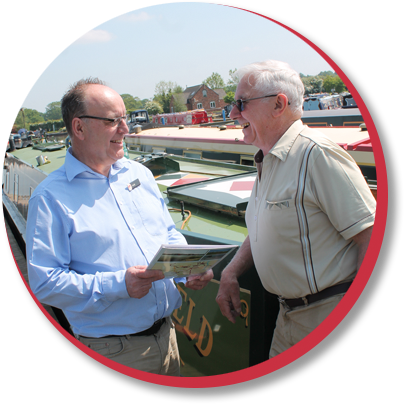 At Swanley Brokerage we have a friendly team with many years of experience in helping to buy or sell your next Narrowboat. 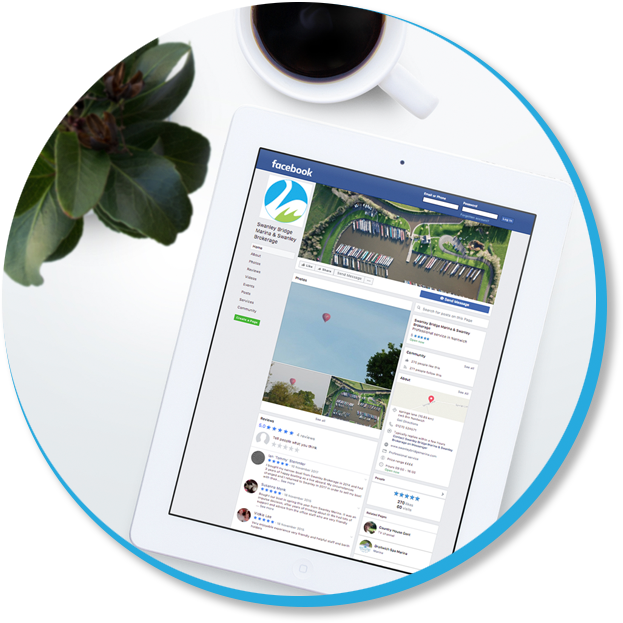 Join us on Social Media to catch up with our latest Marina updates.